Do a good deed and get a free song! 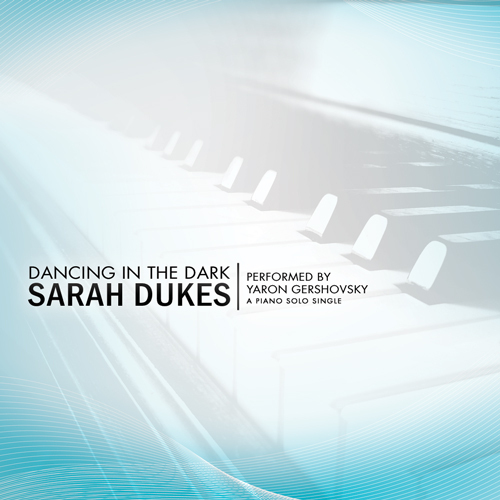 Post your good deed on the MostlyMusic or Sarah Dukes facebook pages, or email Sarah at info@sarahsmusic.com, pledge to do a Mitzvah for this great cause, and get a free download. Dancing in the Dark is a song that I wrote, inspired by a 20 yr old boy from my hometown who has been diagnosed with Leukemia. Zachary (Zacharya Avraham Baruch ben Chana Raiza) is in desperate need for a speedy recovery. The song is very emotional for me. It represents pain and darkness that we experience in our lives, but how we are ‘believers, sons of believers’ and we must continue to ‘dance’ through the darkness. We know that G-d is with us, watching over us and taking care of us, and we must have faith that He will take us all out of this darkness very soon and give us revealed reasons to dance! May we only hear good news!